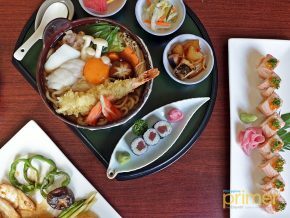 If you're looking for innovative yet authentic Japanese cuisine, look no further than Takashi Japanese Cuisine. 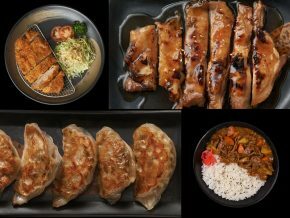 This modest restaurant specializes in takoyaki and other Japanese dishes that use recipes the couple mastered for more than three decades. 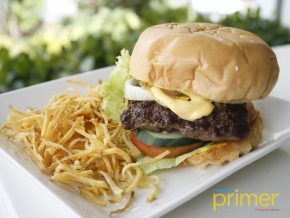 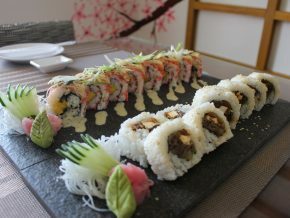 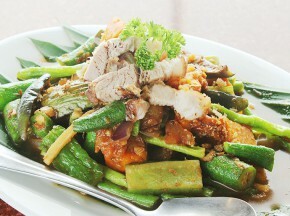 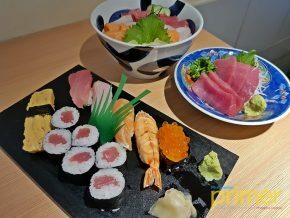 Come and have a look at RARJAP Sushi House in Sta. 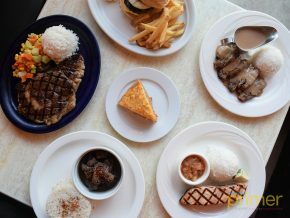 Ana Manila! 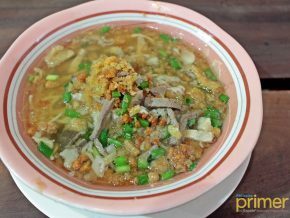 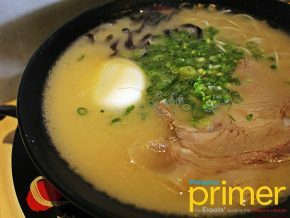 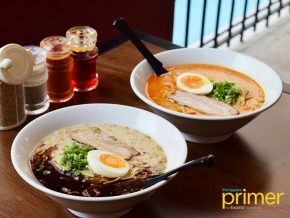 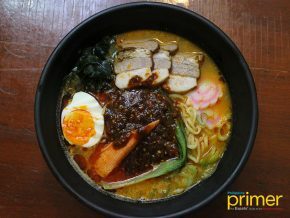 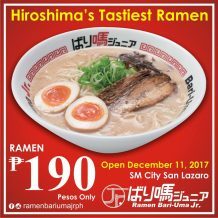 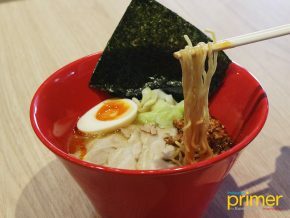 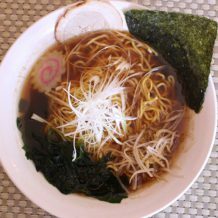 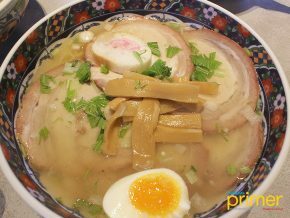 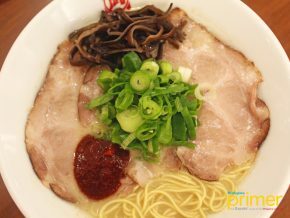 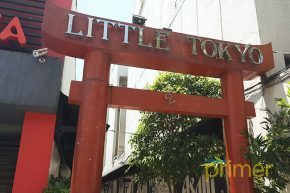 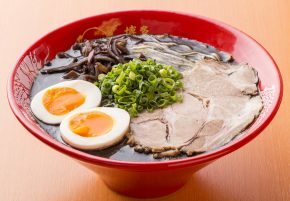 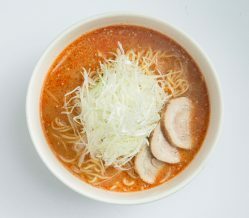 Bari-Uma brings Hiroshima's most famous ramen to the shores of the Philippines! 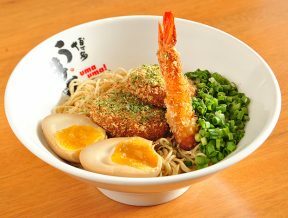 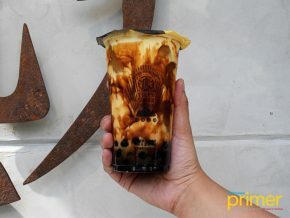 Bari Uma will soon be opening its very first branch in the Philippines on December 11, 2017 at SM San Lazaro, Manila City. 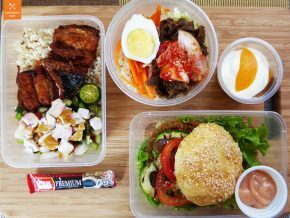 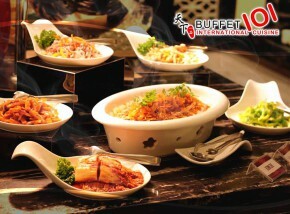 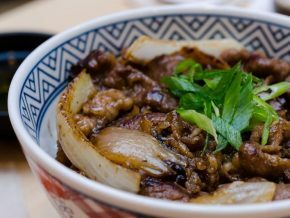 Craving for some beef bowl at the moment? 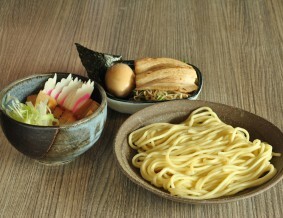 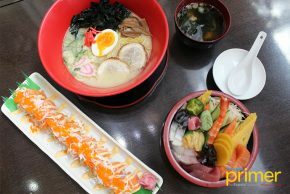 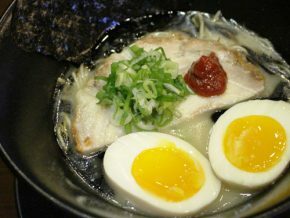 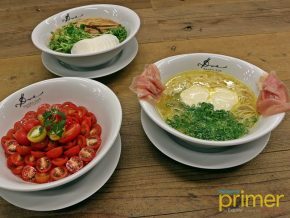 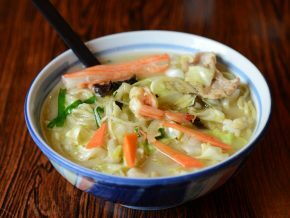 Have a delicious bowl of Japanese goodness at 168 Ramen! 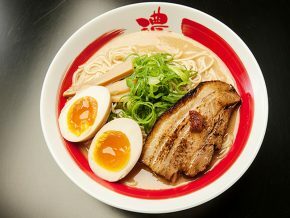 It’s time for some delectable ramen!